A new remodeling project is a big investment in your home, and it’s important to choose the right contractor for the job. The quality of service provided by your contractor is just as important as the quality of the products you select for your home. The right contractor can provide an enjoyable experience, while a bad one can turn your dream project into a nightmare. The key to choosing the right contractor for your home improvement project is to do your research and know what questions to ask. An educated buyer is a confident buyer, and we all want to have confidence in our decisions when making home improvement projects that will last for many years. If a family member, friend, or neighbor recently had worked done on their home, they may be able to explain the experience they had with their chosen contractor. If they’re happy with the end result and you trust their judgement, you may way to consider contacting their contractor for a quote. Most home shows and state fairs include hundreds of exhibitors featuring products and services, including contractors. This can serve as a great place to gather ideas for your new project and meet a large pool of contractors in one location. Meeting representatives in person can also give you a feel for their company the kind of work they do. 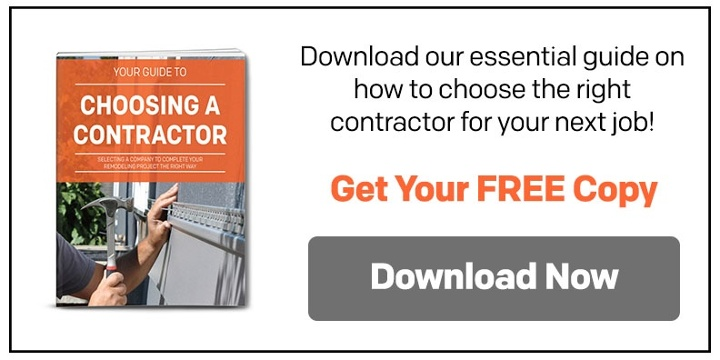 If you’ve downloaded this e-book, most likely you’ve already doing research online, so it’s a no brainer to leverage the power of the internet to find a contractor. Most reputable contractors have some type of presence online to showcase their work and promote themselves to potential customers. Use search engines like Google to find their websites by searching for “siding contractors near me”, “best contractors near me”, or other applicable phrases. 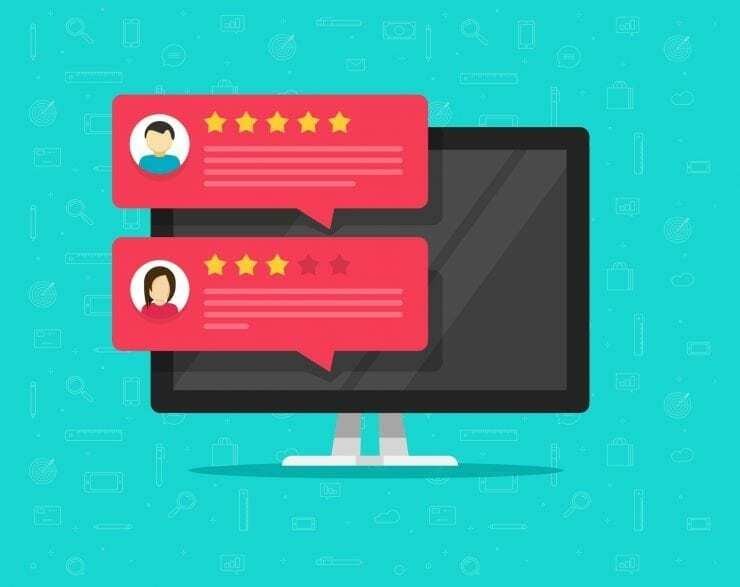 There are many websites available today where you can check what other consumers are saying about local contractors. For instance, Angie’s List, Service Magic, Yelp and the Yellow Pages are good resources to gather recommendations or complaints. You can also request references from the contractor directly. The BBB serves as a great resource to see if your contractor has had any formal complaints filed against their company. You will also learn if they are BBB accredited and what their rating is based on 16 different factors. Are They Well Established with a Physical Presence? A company with a good reputation and solid financial history mostly likely has a physical presence where they can easily be found. This will help to ensure that they will not disappear or declare bankruptcy before your project is completed. What Are Their Business Credentials? It’s a good idea to select a contractor that belongs to one or more builder/remodeler associations. These organizations typically attract successful and reliable contractors, and sometimes require ongoing registration and training to maintain their membership. Examples are the National Association of Home Builders and the National Association of the Remodeling Industry. There are many types of remodeling companies in the marketplace today, ranging from one-man crews working out of a truck to large companies with locations all over the country. 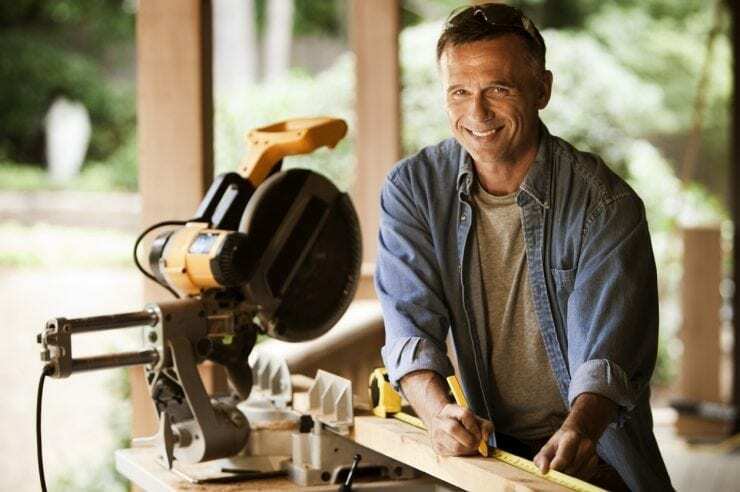 Regardless of which type of remodeler is right for you, it’s critical that they have proper insurance and required licensing to help protect you and your home. Liability insurance helps to protect your property in the event that your contractor causes any damage while on the job. Without liability insurance, you could be left to fix any damages if something goes wrong. Most homeowner’s policies won’t cover it unless you’ve purchased additional coverage for in-home employees. Do They Have Workers Comp Insurance? If a worker was to get hurt on your job, you are protected if the contractor has workman’s compensation insurance. Don’t underestimate the importance of workman’s compensation; if a worker gets hurt on your job site, you can be financially and legally liable for their injuries, and most homeowner policies do not cover these types of accidents. It is typical to get two, three, or more quotes for a large home improvement job, so make sure the details of each quote are in writing. This will help ensure you are comparing apples to apples when selecting a contractor, and will provide a record of the quote. Construction permits are generally needed for any repairs to replacements made to existing structures. Additional permits may be made for plumbing, electrical, or mechanical improvements as well. Check with your local authorities regarding your necessary permits and be sure they are obtained by your contractor before work begins.